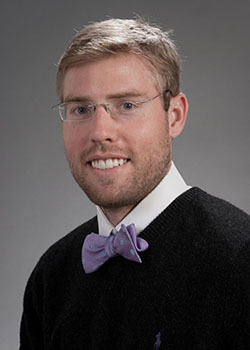 (March 2019) Dr. Jamie Robinson, Division of General Surgery (R2), was elected to the Alpha Omega Alpha Honor Medical Society (ΑΩΑ) by current UW ΑΩΑ chapter members. Each year, the chapter elects faculty, residents, and fellows who demonstrate commitment to and excellence in teaching medical students as well as displaying outstanding leadership, professionalism, service, and professional achievement. ΑΩΑ’s purpose is to perpetuate excellence in the medical profession, and election to ΑΩΑ is one of the highest honors that physicians can receive. It recognizes excellence in scholarly activities, humanistic qualities, leadership capacity, and exceptional patient care skills. 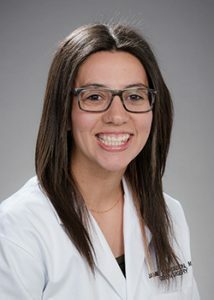 (March 2019) Dr. Dara Horn, research resident, received a $1,000 travel award to attend Shock Society’s 42th Annual Conference to be held in Coronado, CA, June 2019. This award is for her abstract entitled "VARIATION IN THE HLA-A PEPTIDE BINDING GROOVE IS ASSOCIATED WITH SEPSIS AFTER TRAUMATIC INJURY." 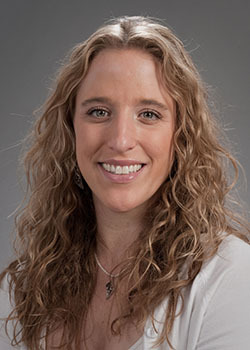 (July 2018) Dr. Kathryn Stadeli, 2017-19 research resident, published “The autonomy crisis: A call to action for resident advocacy,” Bulletin of the American College of Surgeons, published August 1, 2018. (June 2018) Dr. Barclay Stewart, 2018 resident graduate, General Surgery, received the 2018 Harborview Medical Center Annual Housestaff Award. Dr. Stewart is a co-recipient of this award with Dr. Aysha Appa, Department of Medicine, for “Clinical Ability and Humanitarian Concern.” This prestigious award is received by individuals who have gone on to achieve great success in their respective fields. Dr. Stewart expresses, “I’m sure all of us nominated agree, it is an honor to have studied and worked at Harborview. We have had the privilege of serving an incredibly diverse population, learning from lifetimes of expertise in many fields and disciplines, and growing as young clinicians, leaders, scientists, and educators along the way. 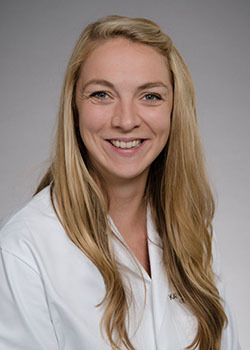 Dr. Katy Flynn-O’Brien, 2018 resident graduate, General Surgery, Department of Surgery, was nominated for the 2018 Harborview Medical Center Annual Housestaff Award which is a great honor as well. Congratulations to awardees and nominees! 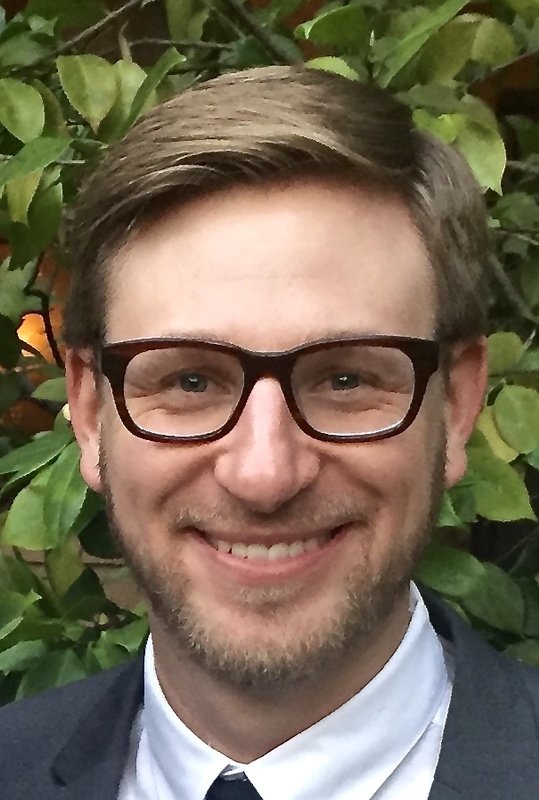 (May 2018) Dr. Robert Tessler, visiting General Surgery resident and T32 post-doctoral fellow at the Harborview Injury Prevention and Research Center (HIPRC), was selected by the Department of Epidemiology as the UW School of Public Health’s (SPH) 2018 Outstanding Master’s Student. This award is recognizes exemplary staff, faculty and students for their dedication, service, and many contributions to SPH. Over Dr. Tessler’s two-year fellowship, he completed a Master of Public Health in Epidemiology and Global Health. 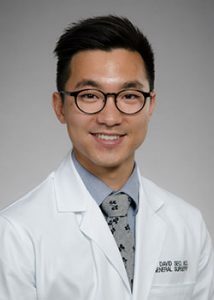 His research interests include investigations of public policy and firearm violence, race and bias motivated interpersonal violence, trauma systems, emergency general surgery, and trauma care in low- and middle-income countries. Dr. Tessler will be honored for this recognition at the UW School of Public Health’s Excellence Awards event in May 2018. In May 2018, Drs. 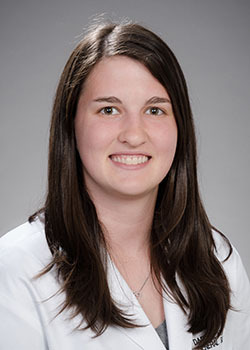 Annie Ehlers, general surgery chief resident, Kate Stadeli, research resident and Barclay Stewart, general surgery chief resident, will attend the American College of Surgeons (ACS) Leadership and Advocacy Summit in Washington, D.C. The meeting will focus on leadership development, as well as key issues facing surgeons and their patients. In addition, there will be specific events focusing on issues affecting Resident and Associate members of the ACS and Washington State. Their final day will be spent meeting with Senators and House Representatives to discuss advocacy initiatives supported by the ACS. Their travel is supported by the ACS and the Department of Surgery. This is the third year in a row that UW Surgery residents have attended this important meeting.